The Baltimore City Health Department is dedicated to preventing overdose deaths in Baltimore City. Opioid overdose is a public health crisis. In 2017, Baltimore City saw 761 drug and alcohol-related intoxication deaths, and 692 of those were opioid-related. BCHD has a three-pronged strategy for combatting the opioid crisis: saving lives with naloxone, increasing access to on-demand and evidence-based treatment, and fighting stigma with education. The Health Department Needle Exchange Program aims to lower incidences of HIV, hepatitis C, and other blood borne infections that are caused by use of contaminated needles. The program provides clean syringes and allows disposal of used syringes to those who are drug-dependent. Needle Exchange also refers clients to drug treatment centers and provides testing for syphilis and HIV. All clients are trained to reverse opioid overdose with naloxone. 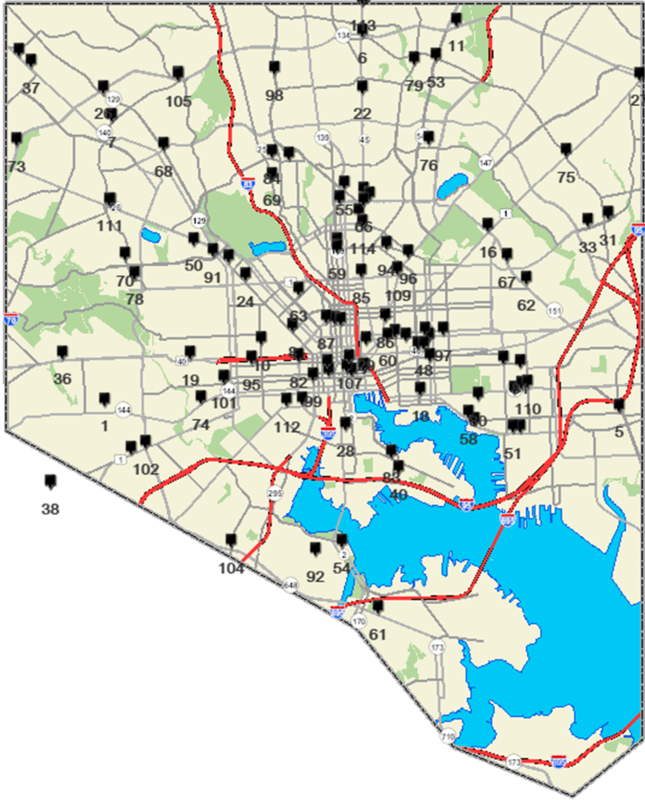 The program began in 2004 as a public health intervention initiated by former Health Commissioner, Dr. Peter Beilenson, to reduce the rate of deaths in Baltimore City due to opiate-related overdoses. The program has been implemented through the Syringe Exchange Program (SEP),and offers trainings with access to naloxone (narcan) at various treatment centers throughout the City of Baltimore. Additionally, trainings are also provided at several SEP sites and at the Baltimore City Detention Center ACT-SAP. In 2015, the program gained state certification and the ability to train 3rd parties in addition to individuals with substance use disorders, which will increase the impact that the intervention has on reducing the overdose rate. This program has provided the skills and tools that have been directly attributted to saving more than 200 lives in Baltimore. Staying Alive staff train individuals in recognizing the signs and symptoms of an opioid/heroin overdose and responding appropriately to maximize the victim's chance of surviving. Behavioral Health System Baltimore, Inc.
BHSB is a non-profit partner to the health department, providing services city-wide proven to reduce substance abuse and its related problems.